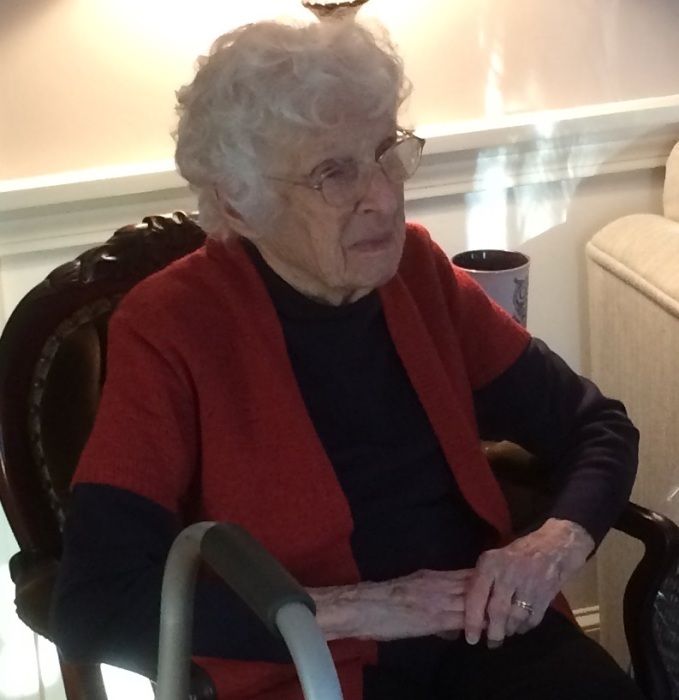 Eleanor (Valine) Morris, age 98, of Southbury, CT, formerly of Danbury, passed away Saturday, February 2, 2019 at the Lutheran Home of Southbury, Southbury, CT. She was widow of Joseph William Morris. She was born in Danbury, CT, March 13, 1920, a daughter of the late Herman and Ellen (Swanson) Valine. She attended Danbury schools and was a graduate of Danbury High School. Eleanor was a Secretary all her life, first at the Metropolitan Insurance Company in Danbury and then working for the city of Danbury at the Police Department and the Engineering Department. Eleanor is survived by sons: J. William Morris, II and his wife Sharon of Middlebury, CT, Gary B. Morris and his wife Barbara of Torrington, CT; daughter: Darlene Peterson of Winter Springs, FL; 3 grandsons: Sean Peterson of Altamonte, FL, Jay Morris of, Philadelphia, PA, Matthew Morris, his wife Melissa and their son Owen of Middlebury, CT. The family would like to thank the staff at the Lutheran Home of Southbury for their compassionate care of Eleanor. A Graveside service will be held at the convenience of the family. There are no calling hours.